If you’re a bookworm with nowhere to stash more paperbacks, Amazon’s 7th-edition Kindle Paperwhite—a.k.a. the best Kindle for most readers—is on sale for $80 today. That’s a steep discount from its $140 list price and well below its previous best price of $110. You’ll be able to read on a high-resolution (300ppi) six-inch screen, with clear visibility in any lighting condition thanks to side-mounted LEDs. You can also adjust things like text size and spacing for ease of reading, and Amazon’s e-reader supports OpenDyslexic to accommodate those readers with dyslexia. 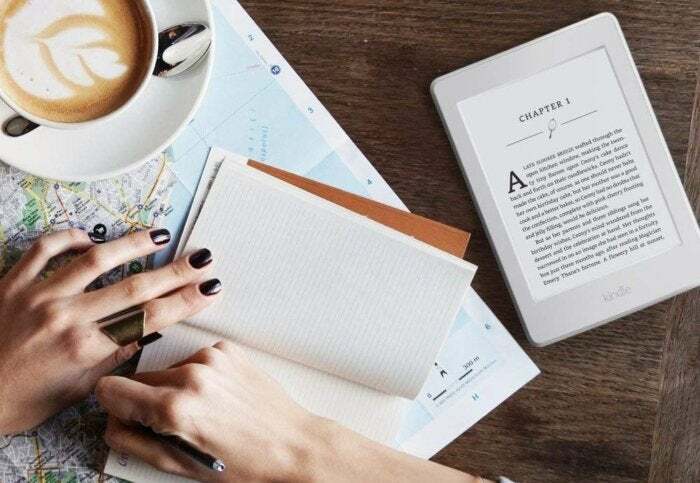 Once you connect the Paperwhite to Wi-Fi you’ll be able to access a whole lot of books via Amazon Prime offerings or the extensive Kindle Unlimited, both of which are available with subscriptions. Of course, you can read any of your ebooks too, which can also be transferred into the Kindle via its USB port. We gave the 3rd-generation version 4.5 stars out of 5, noting its high resolution, strong backlighting system, and comfortable compact size as reasons to buy. The new-and-improved version is even better, and at this amazingly low price it’s a steal of a deal.